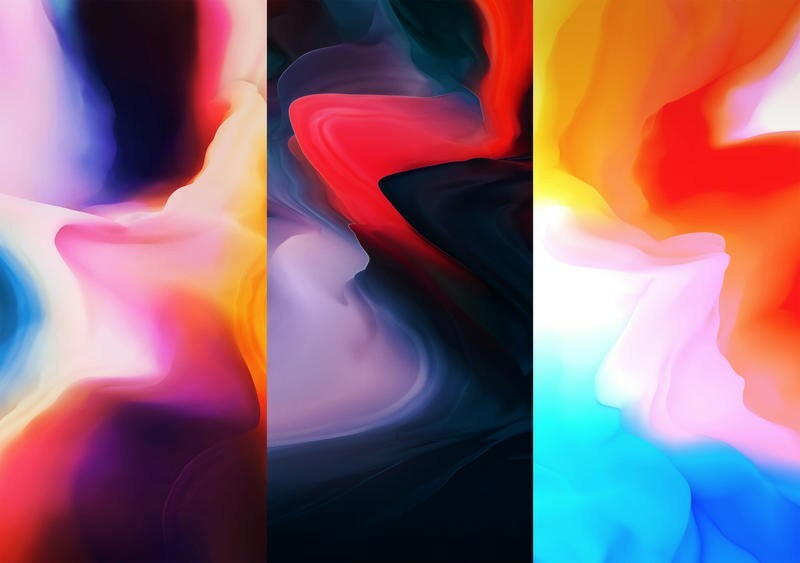 The latest flagship from OnePlus features unique wallpapers designed by a familiar name. Hampus Olsson, who's been working with the brand since 2015, is behind the five wallpapers shipping on the OnePlus 6. The India-based designer was inspired by the OnePlus 2 after OnePlus instructed him on "the need for a more clean, yet artistic" vibe. Olsson remembered the calm, flowing nature of those wallpapers and created the new ones. Brush strokes shouldn't be too visible on the OnePlus 6 wallpapers. Olsson explains that, while brush strokes were obvious in the past, he removed them to "present a cleaner approach." He'll actually release a wallpaper app soon, called Abstruct, that shows experimental versions of wallpapers. OnePlus is letting anyone download its wallpapers. If you head over to Olsson's website, you'll find multiple versions. The designer offers the five wallpapers in 4K resolution, 2K resolution, and with the 'Never Settle' slogan slapped on top. Even if you don't plan on purchasing the OnePlus 6, picking up some of its wallpapers isn't a bad idea. You can use them to spruce up the home screen on your current phone. Since each wallpaper is built for the 2018 flagship's elongated display, there shouldn't be any issue getting them to fit. Just download anything you like, and apply it as your new wallpaper.